Last month, 139 learners spent a total of 924 hours improving their listening ability in the October extensive listening challenge. The reason I launched Hacking Chinese Challenges roughly a month ago was of course that challenges help me get more things done, and it’s great to see that many of you seem to agree! As I said in the launch post, I’m going to run one challenge every month, starting around the 10th and ending on the last day of the month. In November, the focus of the challenge was listening, so now it’s time to turn to the other major passive skill: reading. 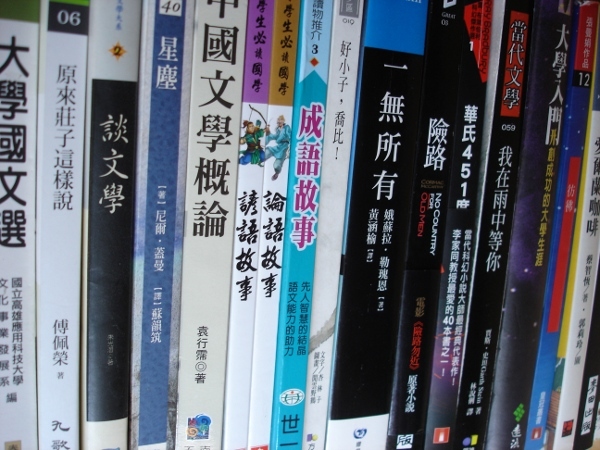 Just like last month, the idea is to set a reasonable goal and read as much Chinese as you can before the end of November. You can compete against yourself or against others, it’s completely up to you! The challenge starts on Monday (November 10th) and lasts until the last day of the month (Sunday, November 30th). 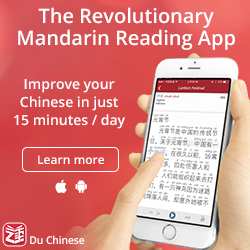 That means that you have three weeks to read as much Chinese as you can. Even though the challenge title is “extensive reading”, you can read anything you want. I like quantity when it comes to improving reading ability, but don’t let that stop you from focusing on quality if that’s what you want. Reading requires time of a higher quality than listening so you shouldn’t expect to be able to read as much as you listened last month if you participated in that challenge. I think ambitious learners with lots of time on their hands should go for at least an hour per day. I’m going to be busy with real-life events this month and will opt for half an hour per day, or 10 hours for the entire challenge. That’s still five times more than I’ve read recently, so I expect a boost to my Chinese reading time. Set a goal you feel comfortable with. It should be within realistic reach, but not so easy you would have achieved it without really trying. 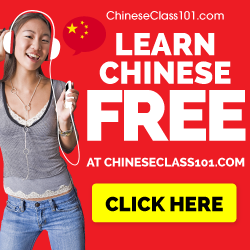 There are of course more resources out there, but if you have any particularly suitable for beginners, please let me know! 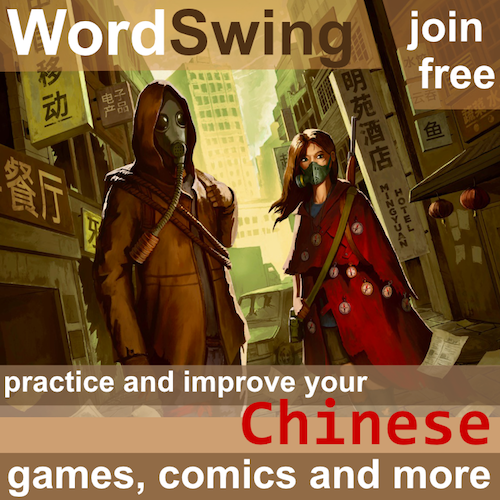 If you want an invite to share on Hacking Chinese Resources, just leave a comment. 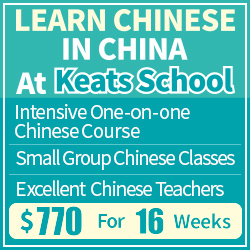 Becoming literate in Chinese is along and sometimes difficult journey, but there are many things that can make it easier and more enjoyable. I have written a lot about this already and here are some of the most important articles that might help you in this challenge (and in general, of course). If you want more, just check the reading category. That’s it for now, see you in the challenge! Nice! It will be nice to have the challenge to force me to read an hour a day, and hopefully I can keep the habit afterwards. I’m joining in, but I would like to amend my goal. How do I do that? Do I need to wait until it begins? Yes, that might be the case, but it’s certainly possible to change it! It’s begun now, but I still can’t find the way to change it. Can you help at all?? You change the goal by going to your statistics. On the right side, below your pictures, score and so on, your goal is displayed, and below that it says “update goal”. Nope. Nothing there this time. I remember doing it last month, but I can see nothing at all below the goal section. That’s very strange. Try logging in and out, restarting the browser, perhaps? I just created a new user and I can update the goal as described. I can do the same with my normal user for which the goal was set before the challenge started. I am excited about this challenge. Also thanks again for setting up the challenge section of your website. It works really well for me. In a future update of the challenges section could you add some sort of generic 2nd measurement we could log? Something we could fill in and put a numeric value for it. That way depending on the challenge and our personal goals, we could flexibly measure aspects of our progress. For example, with this new reading challenge, I would love to log pages, or characters read as well. Doing characters over time spent all in the system would give me an indication of my reading speed, and how it improved during the challenge. Someone else might want to differentiate between the time they spent looking up words against their overall time. Again, Thanks for the already great system! Hi! This is actually already there, but I haven’t tested it enough to include it yet. Hopefully, we’ll get it sorted out soon. The idea is that challenges can focus either on time or units (or both), but we decided to start with time, both because it’s easier and because it’s better in most cases. I do agree that counting units is useful as well, though! Olle, my man, been encounterin’ some difficulties. 502 Bad Gateway, and stuff. Have any idea why? Awesome challenge by the way! Hi Olle, thanks for organizing this challenge! A request: I wish the progress log comments were displayed directly in the page, not just as hover text. My own comments are useful for me to remember where I was at in my reading. And other people’s comments are useful to discover other reading sources and get inspiration from details on how they are progressing. For me, finding something suitable to read has been one of the toughest parts of meeting these challenges. Your recommendations and the Hacking Resources site have been very helpful. I’m currently happily reading previews of the Mandarin Companion Readers, and will probably buy one or two, ’cause they are enjoyable to read. 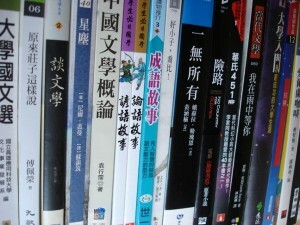 Too much Chinese reading is interesting but painful and not really fun. PS: Also, the leaderboard could include each person’s last comment alongside their name and rank. It would make the leaderboard even more interesting to check out. I agree, they should be more prominent (and, above all, easier to copy if people write names of resources or even URLs). I will add this to the to-do list! Exactly! I’m glad you will add this, I think I can learn a lot from what other people are doing. 1. Progress log items from different days are sorted in reverse chronological order, but items from the same day are sorted in chronological order. 2. I’m not sure how it happened, but my last progress report was duplicated. Maybe I tapped twice by mistake? Or went back, which logged the progress a second time? Don’t know, but I would need a delete option to correct it. Now you can click the little question mark and a window pops up with the text. Easy to copy! Are there good ebooks websites?